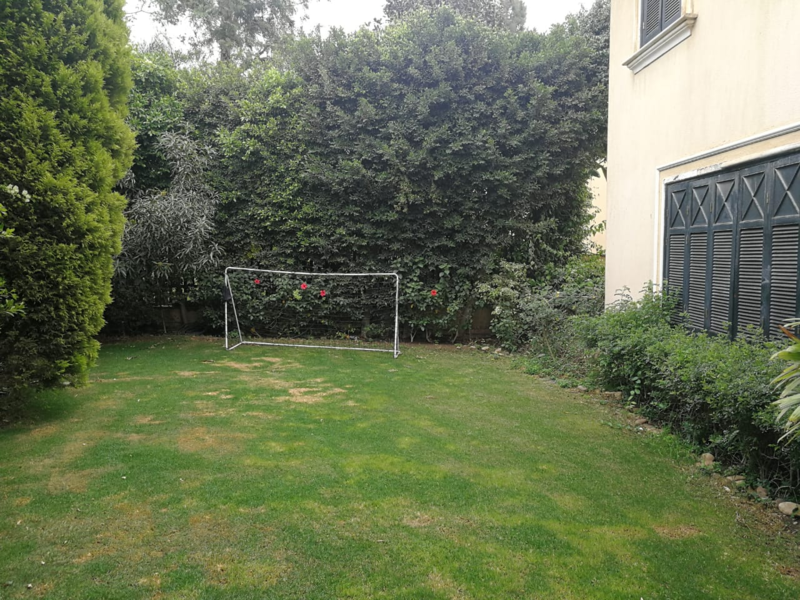 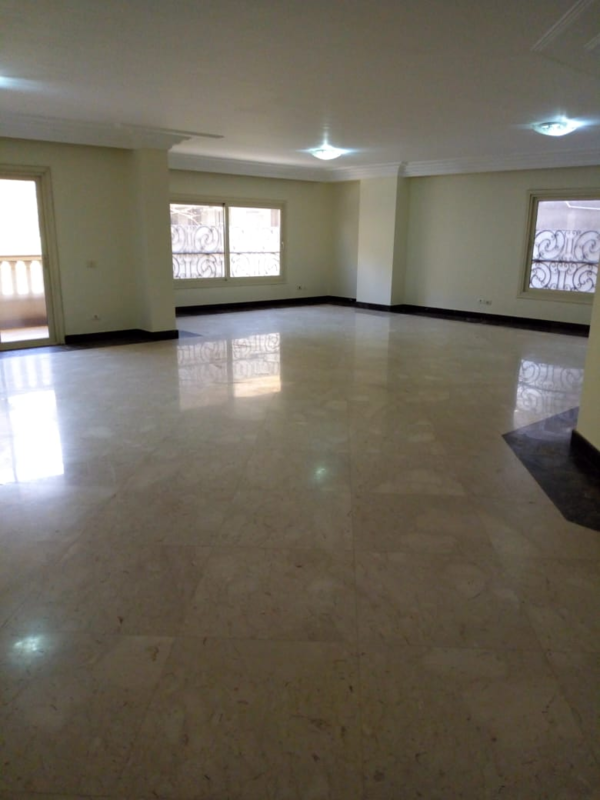 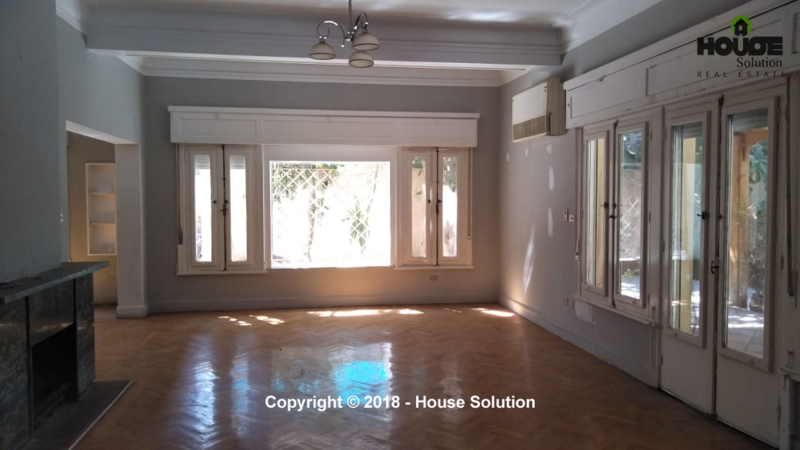 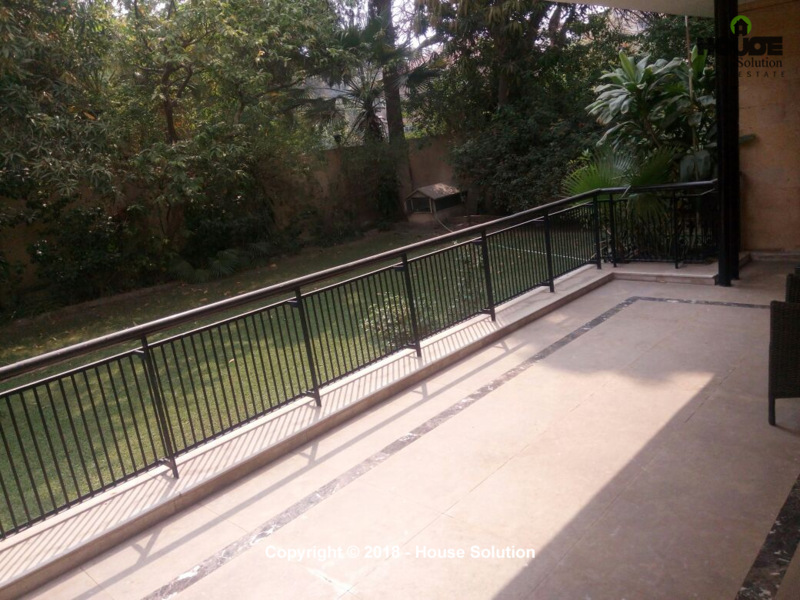 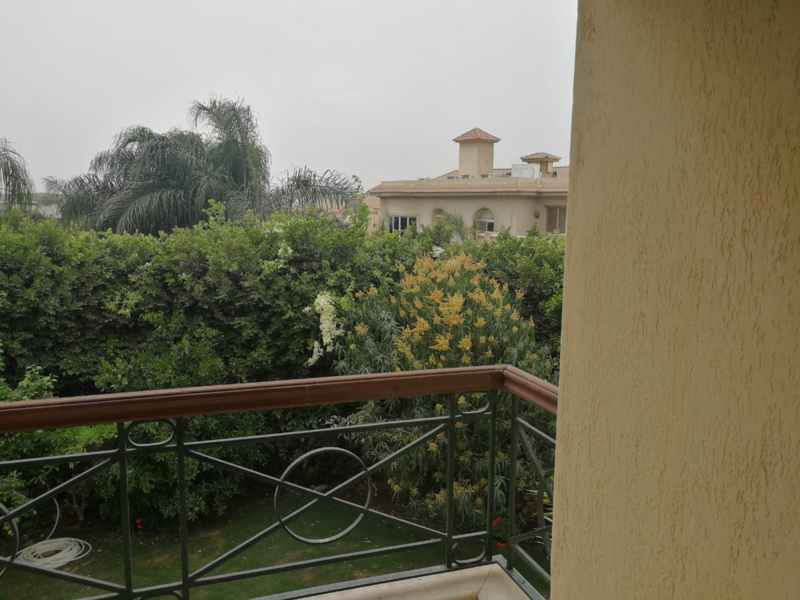 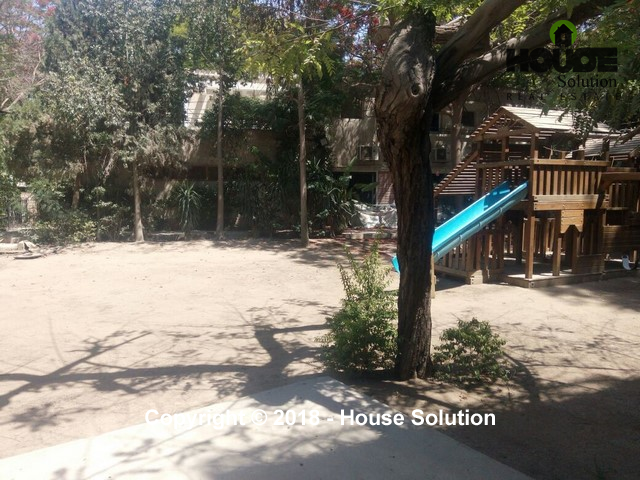 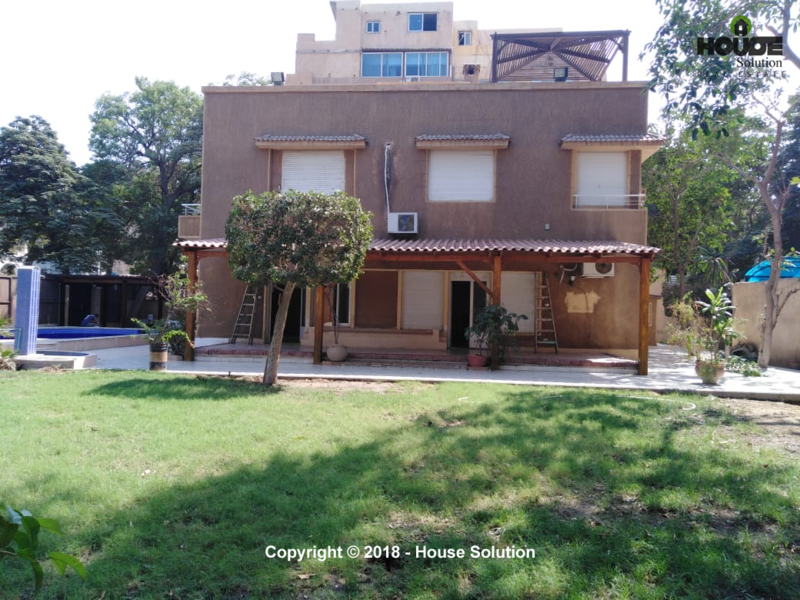 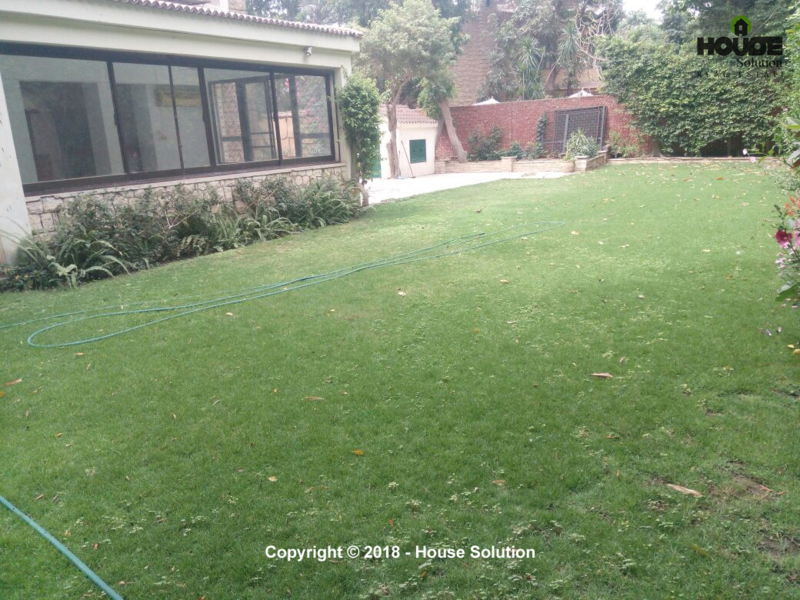 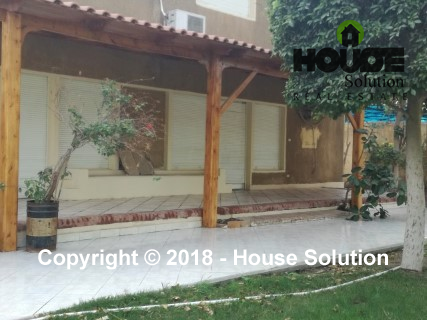 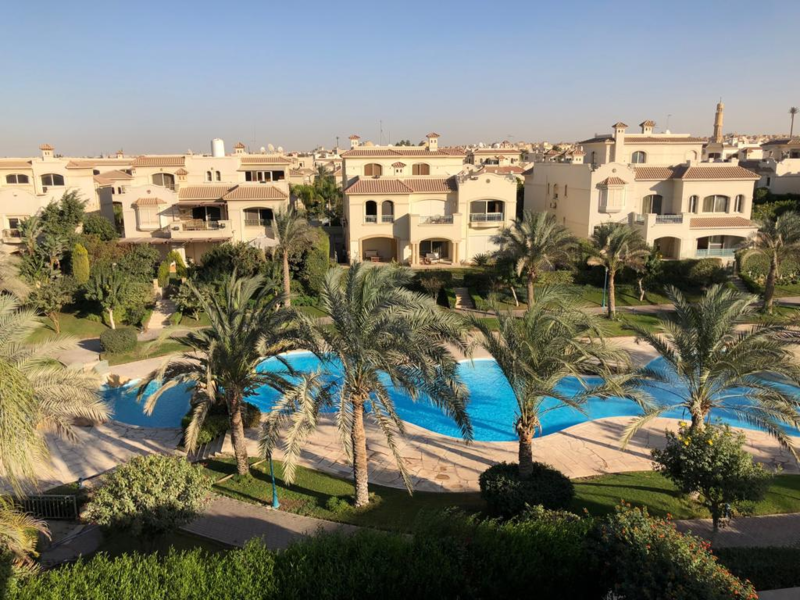 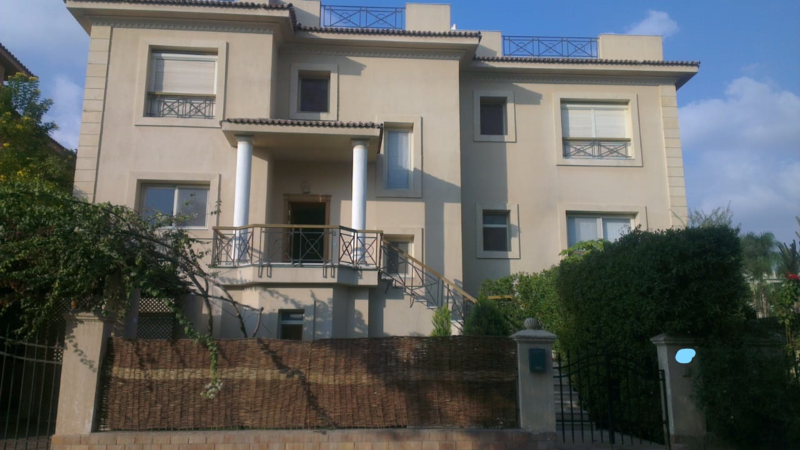 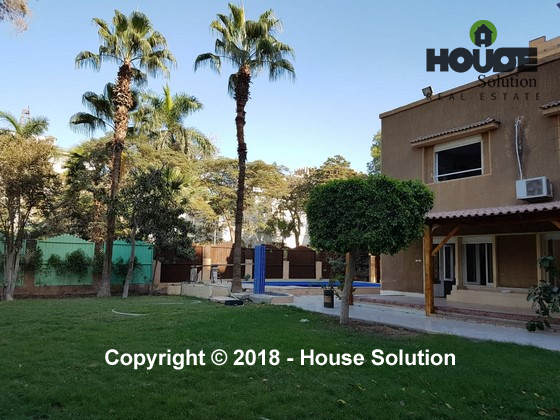 A Prime Located Villa For Rent In El Maadi Sarayat. 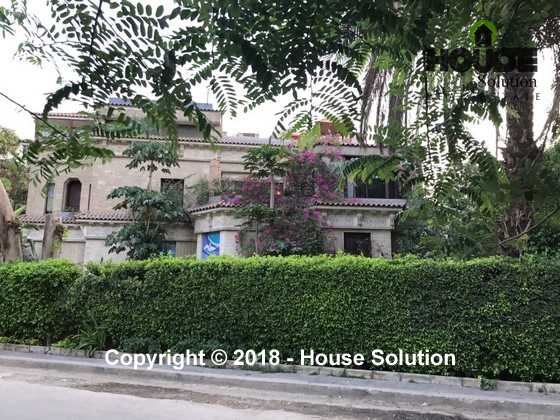 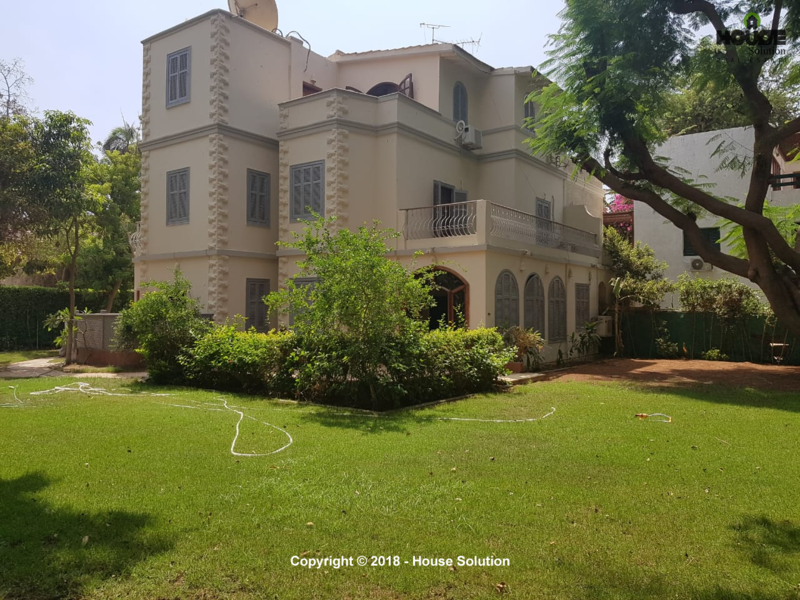 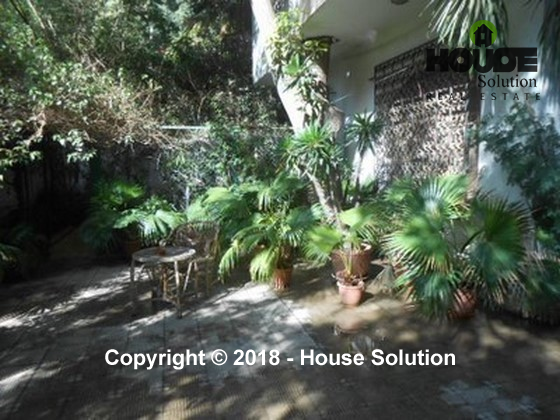 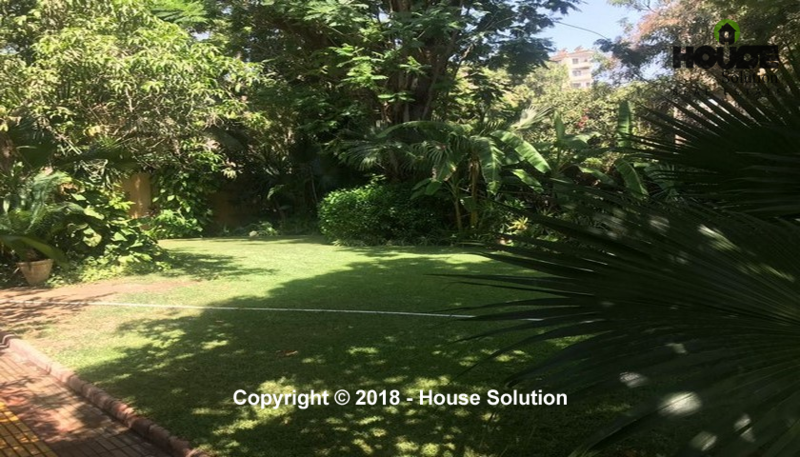 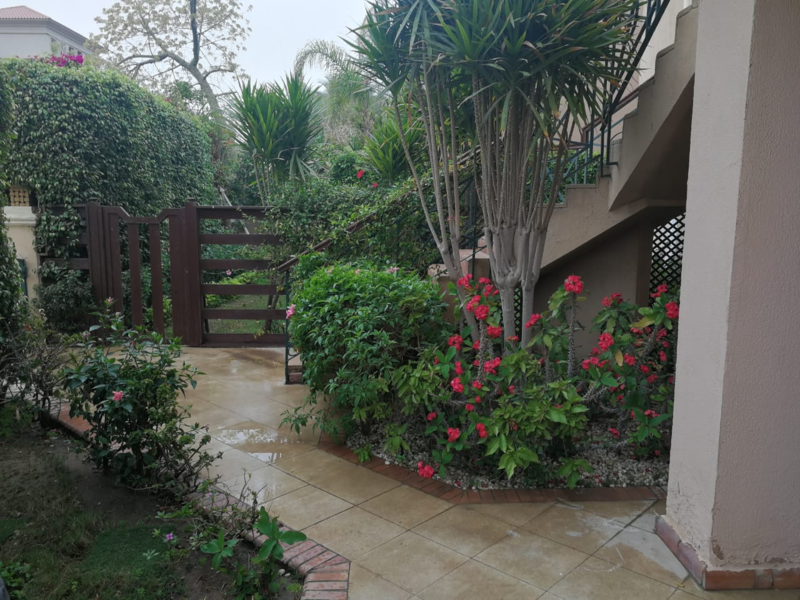 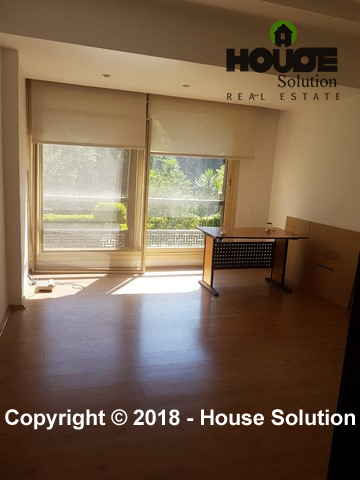 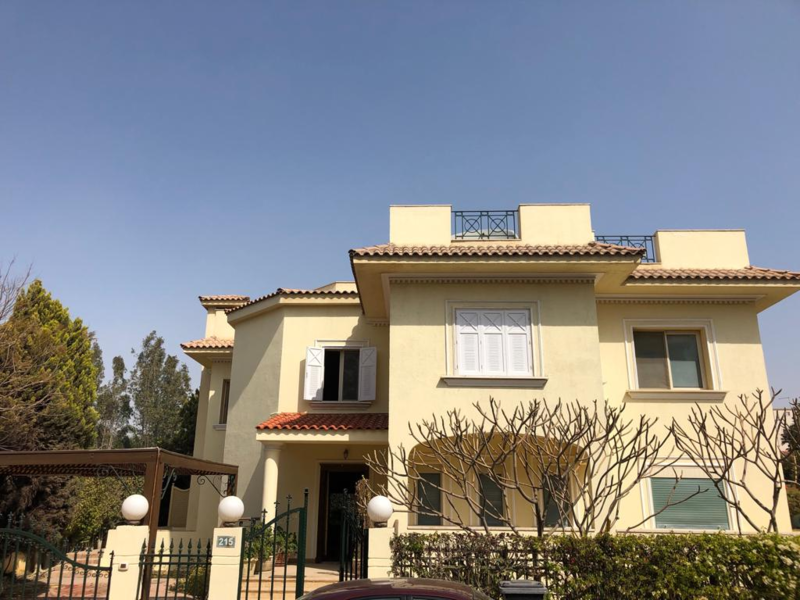 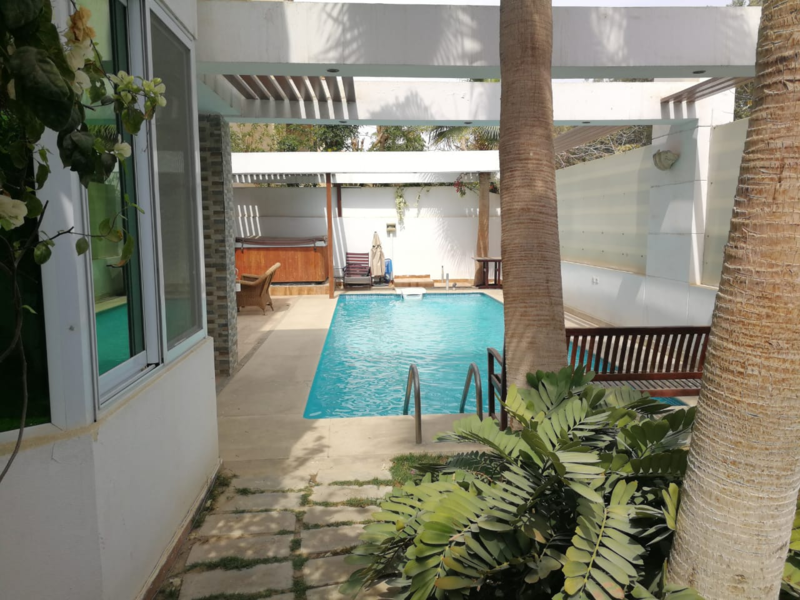 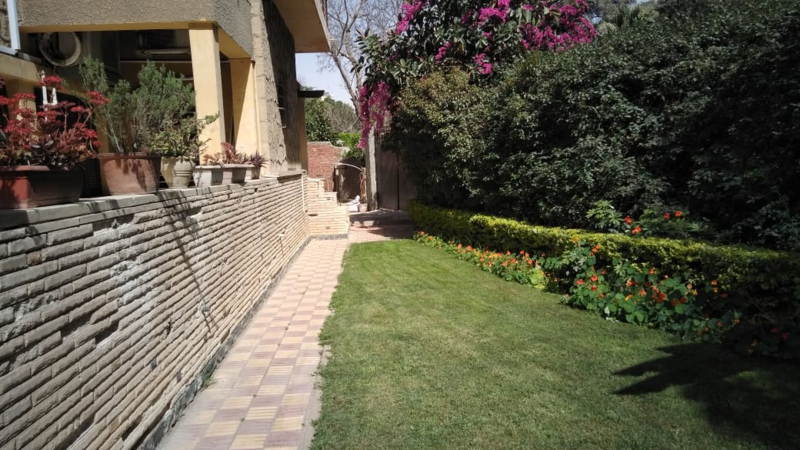 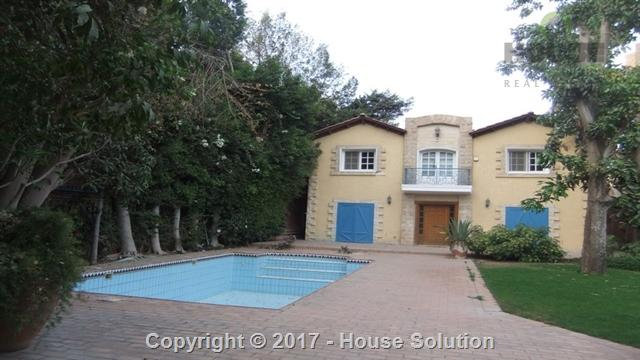 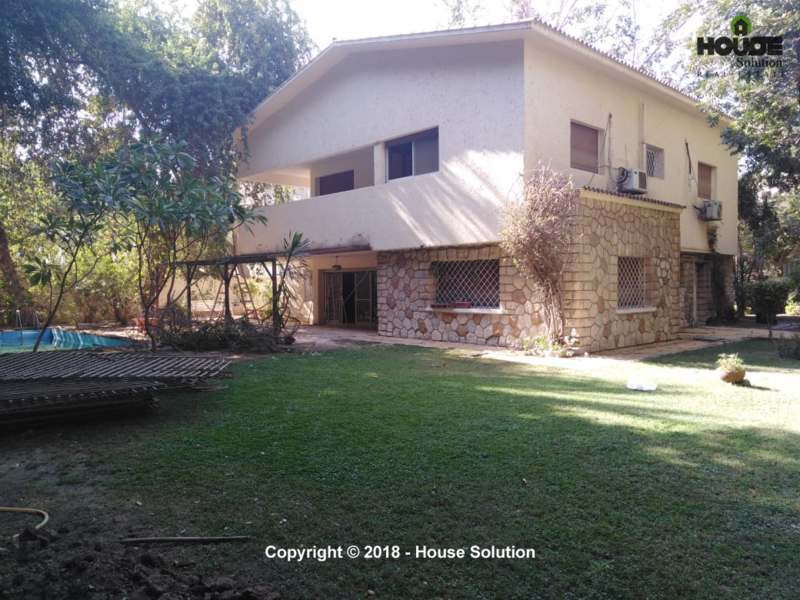 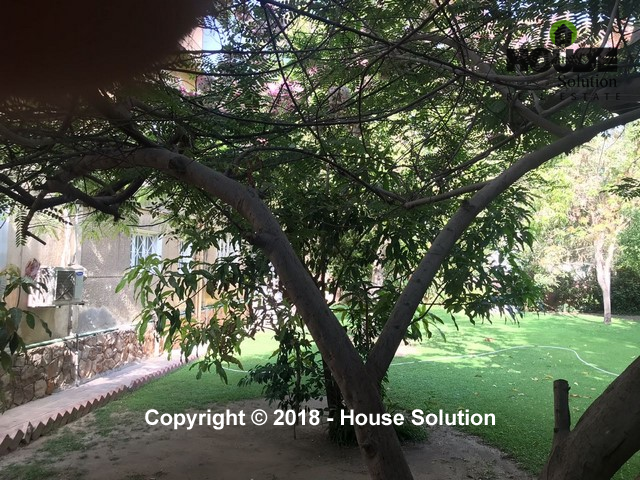 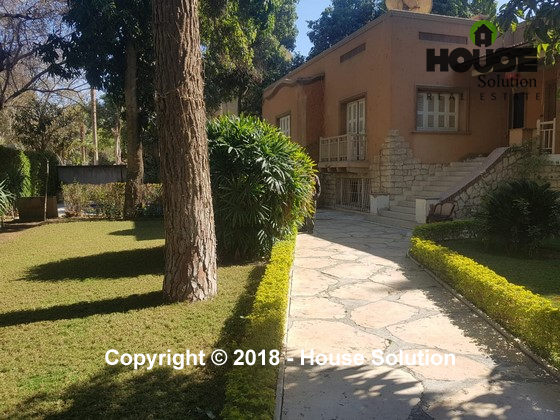 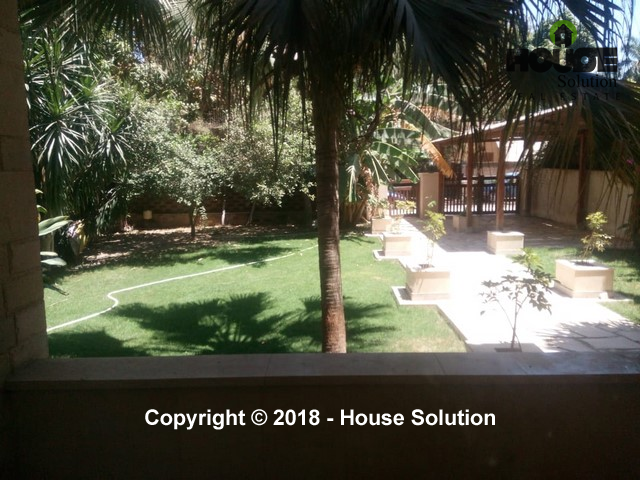 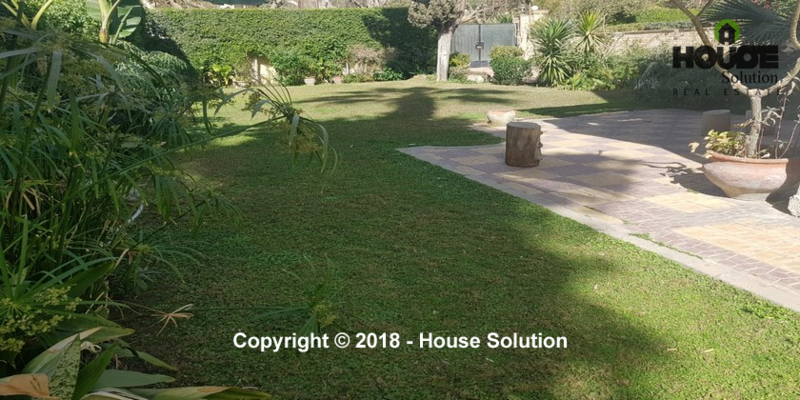 Private Villa in sarayat El Maadi, Prime location, private Garden,Amazing view, the Villa consist of 4 bedrooms, 3 bathrooms. 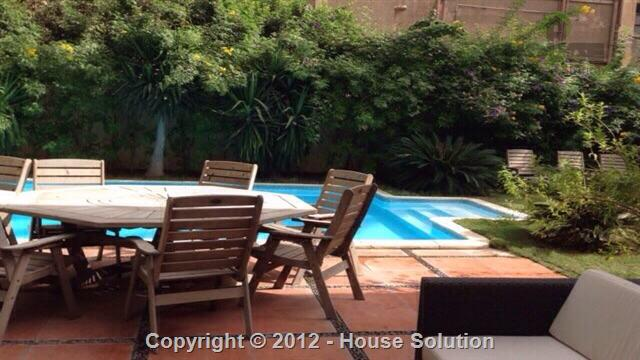 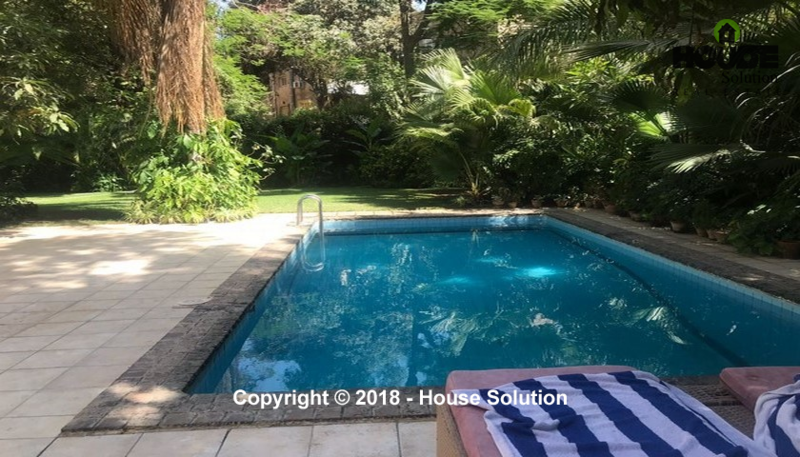 Located in Maadi Sarayat villa for rent with private garden and private swimming pool. 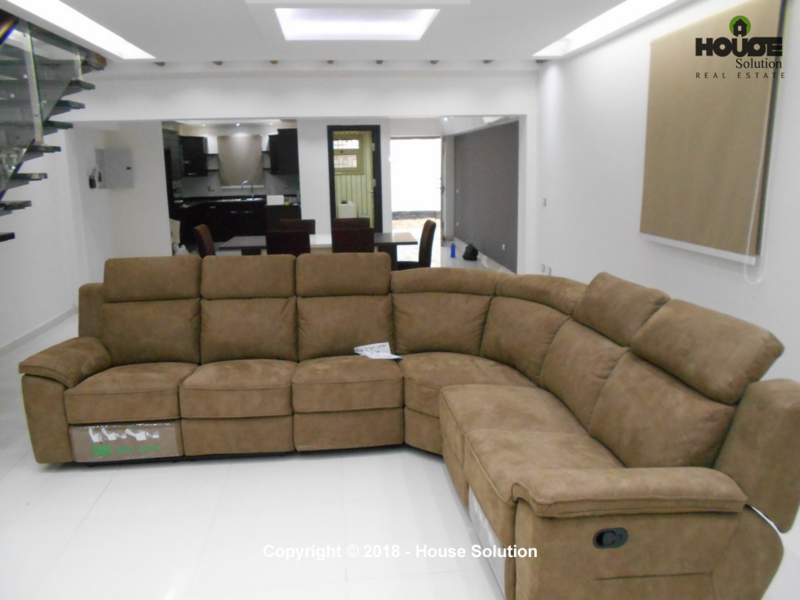 Consists of 4 bedrooms, 3 bathrooms, standard finishes.